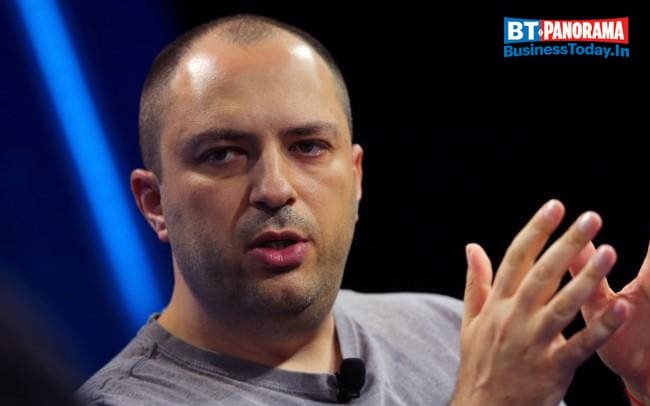 Koum is the co-founder and ex-CEO of messaging application, WhatsApp. Koum was born on February 24, 1976 in Kiev, Soviet Union. He eventually joined San Jose University and dropped out before moving to Yahoo where he worked for nine years.